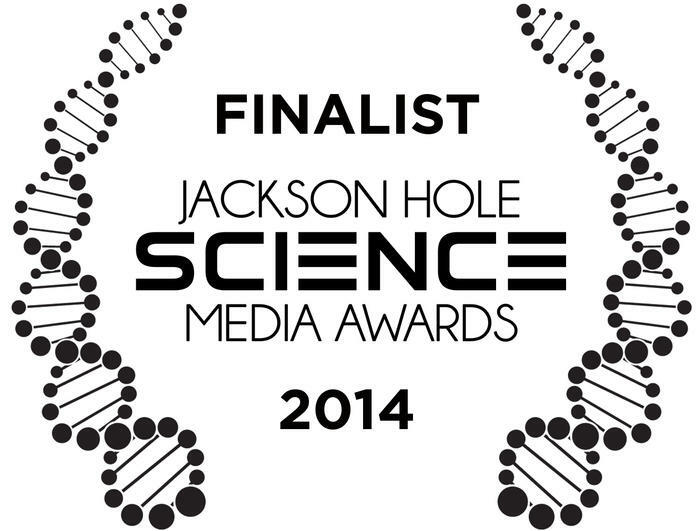 August 2014: Six nominations for Terra Mater Factual Studios’ science docs at the Jackson Hole Science Media Awards. 480 science documentaries from 22 countries were entered for this year’s Jackson Hole Science Media Awards. Terra Mater Factual Studios productions were nominated in six different categories. 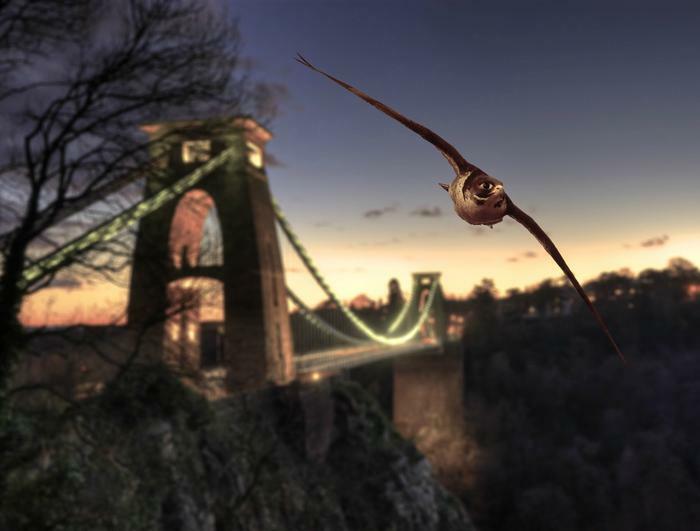 Especially the innovative series ‘Richard Hammond’s Miracles of Nature’ convinced the international jury. The three-parter, produced by Terra Mater Factual Studios and Oxford Scientific Films in co-production with BBC, is a fast-paced, sharp and funny rollercoaster ride through the various implementations of bionic engineering. The programme was nominated in both the ‘Best Limited Series’ and ‘Best Presenter-Led’ categories. The presenterless version of the series titled ‘Genius of Nature’ was selected for the ‘Technological Sciences’ finale. 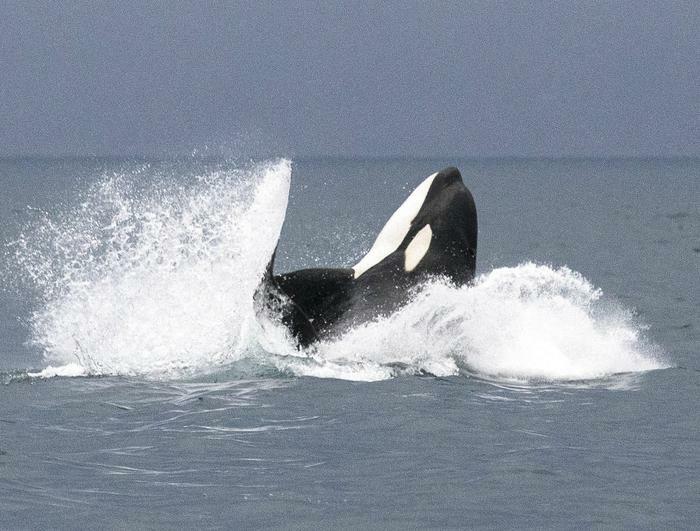 Also nominated were ‘Eyes of Atacama’, a stunning film about the world’s biggest space observatory, a fascinating documentary called ‘Unnatural Selection’ revealing the human influence on evolution and the thought-provoking doco ‘Killer Whales – Fins of Change’ showing for the first time how Orcas replace Polar bears in an arctic environment where climate change is already very real. The nominations come as the latest highlight in a long line of accolades for the Vienna-based production company. Since coming up with the first slate of productions in 2012 Terra Mater Factual Studios have received more than 60 international awards. 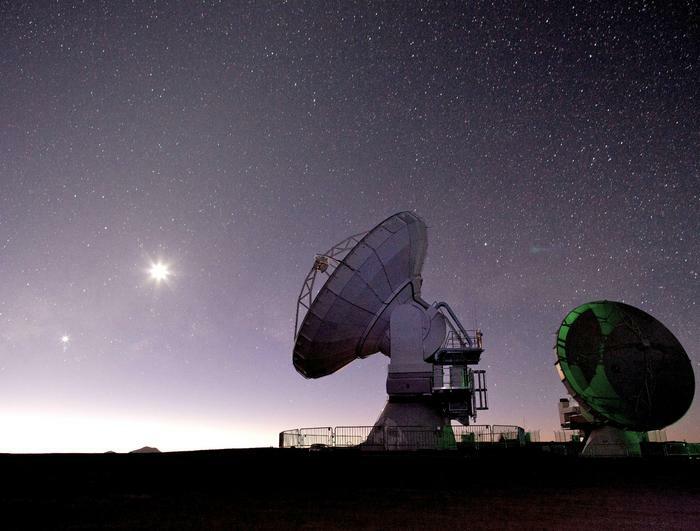 Find all nominations at the 2014 Jackson Hole Science Media Awards listed here.